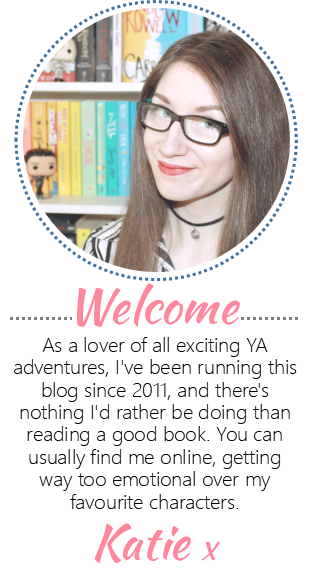 The Queen of Teen Fiction: I'm A Winner! 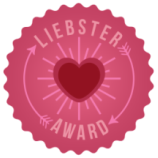 I have been awarded the Liebster Blog Award by awesome author Alexandra Lanc! 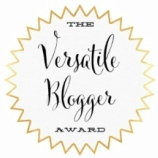 I'd like to thank Alexandra for giving me my first blog award! Make sure you read her book Clara Claus which is a fantastically festive story. You can also read my interview with Alexandra here. Back to the award. In accepting the award I am going to be passing it on to some of my favourite blogs. http://bafflingbonkersbrilliantbooks.blogspot.com/ Baffling, Bonkers and Brilliant Books! 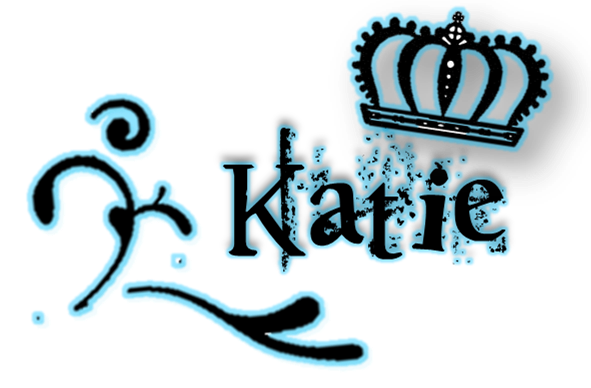 =) Hey, we're on here!!!! Thank you! We <3 your blog, too!